Nevertheless, I was given the opportunity from the good people of DiGi (read what happened here) to review a phone which I personally find so useful, there is no way I would leave home without it! 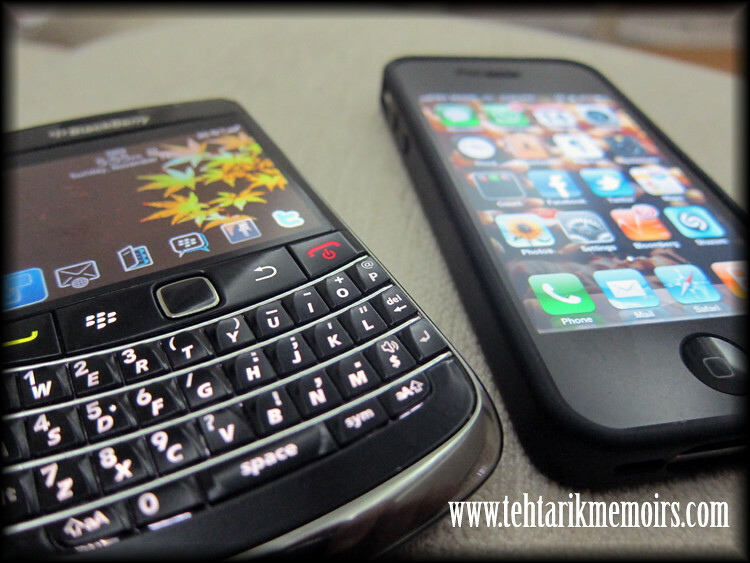 Two key major factors that made me favor the Blackberry Bold 2 among the rest are as follows. Firstly would be the simplicity of the design of the phone. As most people would say, a phone "too smart" might leave you feeling rather dumb for not being able to figure out the functionality of the phone itself. The BlackBerry Bold 2 eliminates all that by keeping things simple and yet maintain the style and sophistication on the phone. When making a choice for a phone, I am sure that the last thing you would want to do would be to accidentally pre-order the Barney and Friends Channel on your phone when all you would want to do is to see the latest picture of your cat staring suspiciously at you (note that this did not happen to me... sort of..). The BlackBerry Bold 2 still holds its ground as a very useful smartphone, while maintaining its compatibility with almost all online applications there are in the market and yet simple enough to use for even the most "un-IT" person you can meet out there! How can I prove my statement you ask? Second thing that got my attention to the phone was the QWERTY Keyboard as well as the trackpad navigation for the mouse. One of my pet peeves against touchscreen smartphones out there is I would not, to save my life, figure out how in the world would get used to using touch screens in the first place. Either my ginourmous fingers would not be able to use touchscreens properly or I have the absolute believe that touchscreen keypads are design to make humanity suffer, the built in keyboard solve the problem instantly! Funtionality wise, I have to admit that the good people at Research in Motion (RIM) has put a great deal when it comes making the phone compatible with the works of the phone. 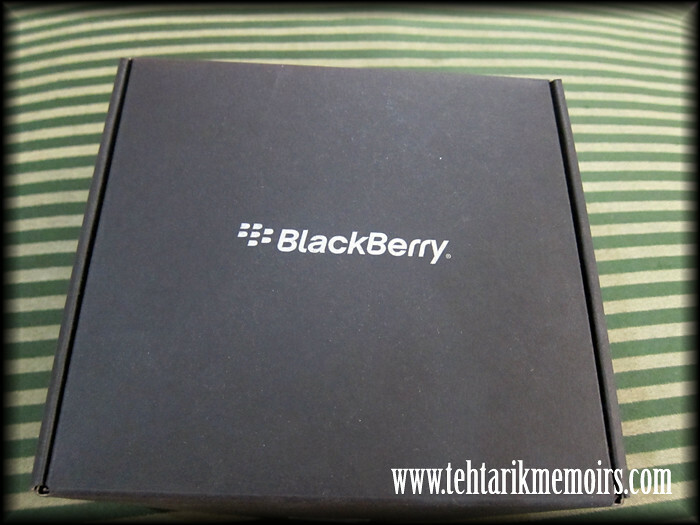 With the use of the BlackBerry Bold 2 most users would be able to access most internet based applications such as Twitter, Facebook and such on their phones, the BlackBerry also prides themselves on their prized jeweled, which is the BlackBerry Messanger system. For most of you all who don't know what this is, its a messaging system which is independent to your phone system which allows you to message, transfer files and voice chats for free among other BlackBerry user for free, even in the most remote areas of the world, something which obviously other smartphones in the market would miss out within their system. 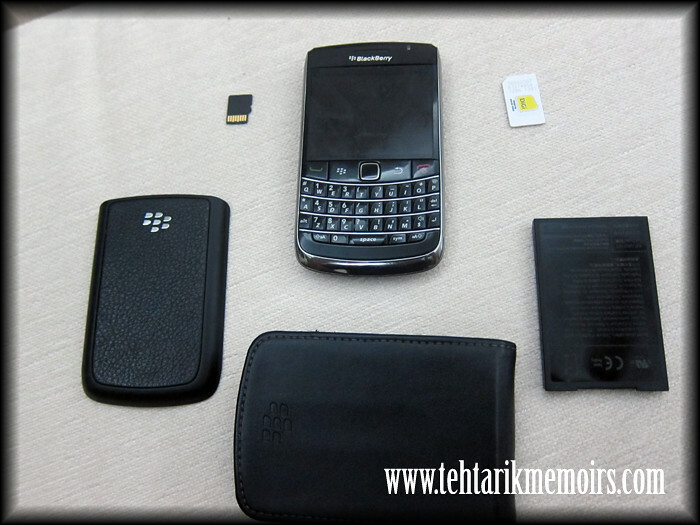 The BlackBerry Bold 2 keeps the interface of this system at the simplistic level so for even the most recent user would not have a problem understanding the mechanics of the system itself. Mirroring to what we are used to with the Windows MSN system, it wouldn't take long for a user to really get used to the idea of using the system. 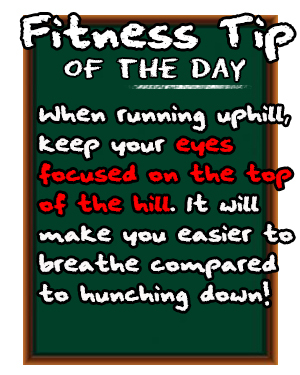 Some drawbacks that I have found while using the phone would be the battery life. 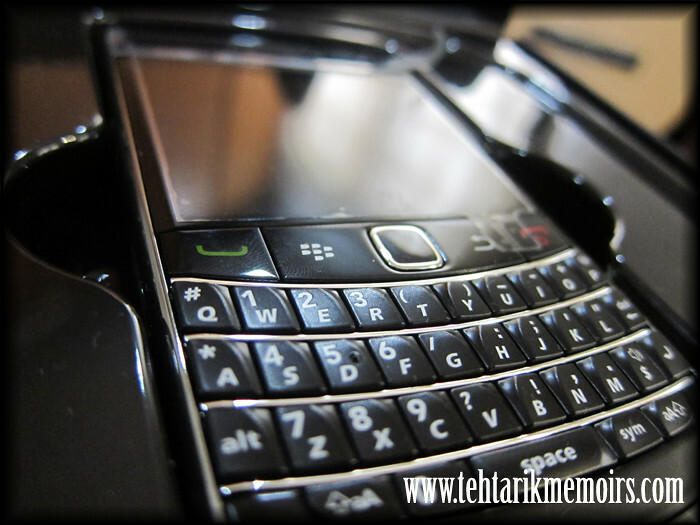 Unlike other smartphones, the BlackBerry Bold 2 does have the tendency to drain out the batteries especially with multiple programs running at the same time. Although this could be a hassle to many, the phone can still survive one whole day with multiple programs running at the same time. I prefer using a physical planner to write in my schedule, an mp3 for my music and a camera for taking photos. Its all thew usage of those added features that tend to drain the battery of a phone faster. Wow.. nice review indeed. Hope you can win this phone..
personally, i havent decide yet on either blackberry or iphone.. im still using antique phone from stoneage. Now I am clear on what i can expect from Blackberry. Thanks mate. Hey bro, great intro to the phone. Best of luck in winning the phone review if you are competing for it :) Cheers! wah!nice review bro!nice pic tue!hihi..folo u la.best2!